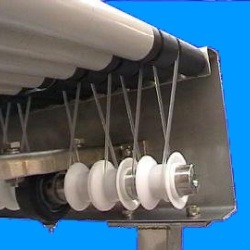 C-Trak Design & Manufacture an extensive range of conveyor systems in our UK premises in Bedfordshire. All Material Handling Applications, Including Food, Pharmaceutical & Industrial Environments. Let us help YOU make the right choice for your Business with impartial advice on how to choose the correct conveying application for your products is only a phone call away. Gaining a reputation for manufacturing reliable equipment to move your products forward. Its not easy getting the right conveyor for your application for handling your products that's why we are able to help with our experienced engineers as a company we have over 37 years within the Food & Pharmaceutical Sector our food conveying applications including frozen, chilled, bakery and confectionary industries providing Food Handling Conveyors fabricated in stainless steel with food grade belting. So let us help you. This range is also suitable for clean room & personal care environments. All backed with our full guarantee. What make us stand out? We work with our customers to build a lasting relationship providing a Research & Development package. We are committed to finding the best solution for your material handling projects no job is to small or large to manage. Providing recommendations with flexible solutions to meet your requirements whilst remaining competitive. Our client database includes blue chip companies from around the world. What area's do we cover? And are now pleased to announce our international service since starting to export in 2013. What Types of Conveyor are there? 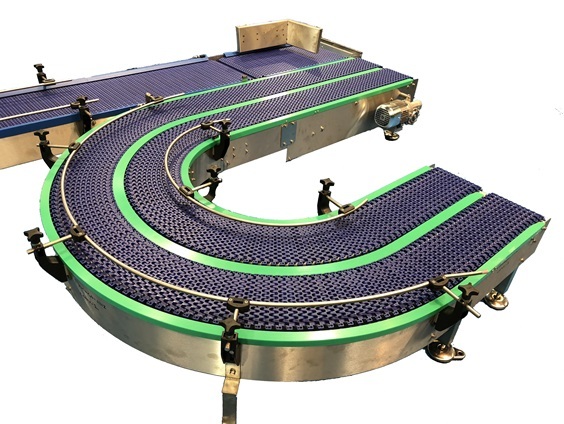 C-Trak have a web site that is specifically based around Automated Conveyors in Stainless Steel for the clean environment and food applications. We also have a dedicated site for the more robust industrial systems in painted Mild Steel.